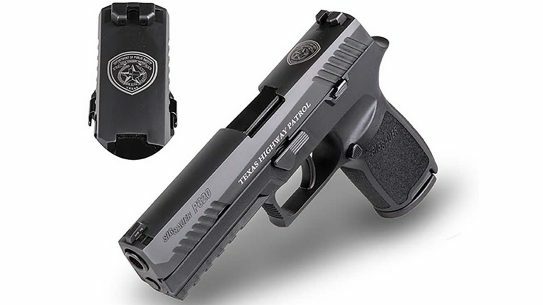 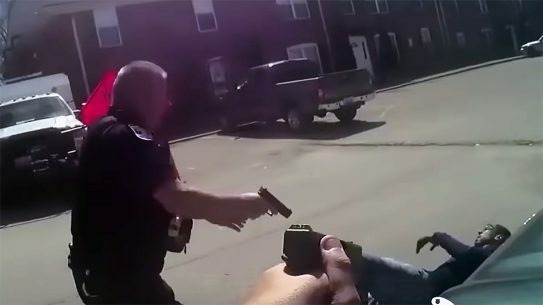 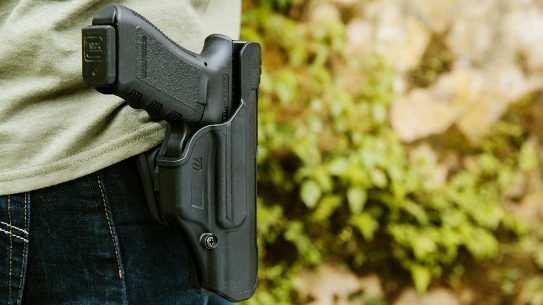 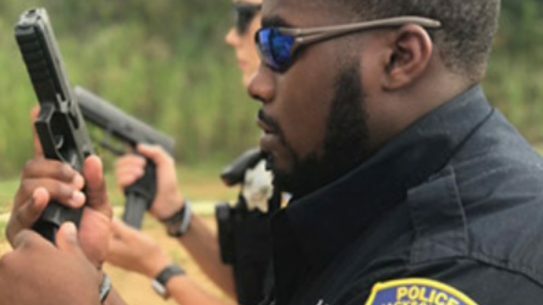 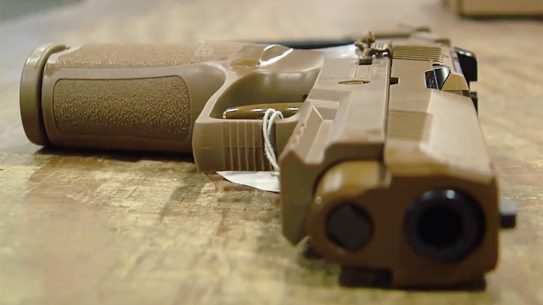 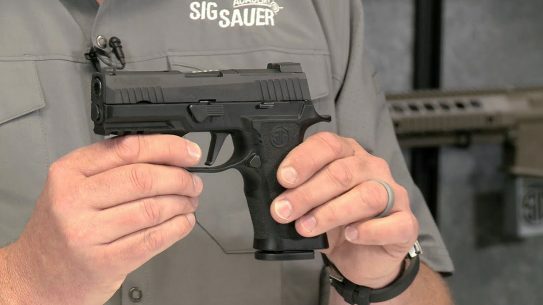 Sig Sauer has revealed that the Tampa Police Department is switching from the S&W M&P pistol to the enormously popular Sig P320 pistol. 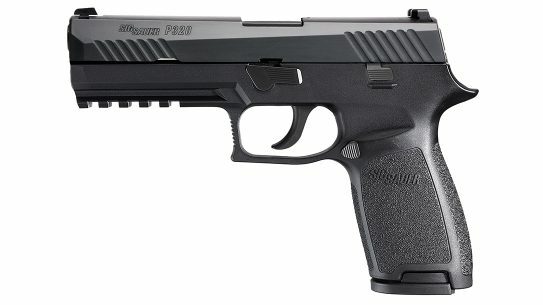 The Chicago Police Department has added the Sig P320 Nitron Full-Size, Nitron Carry, Nitron Compact, and Nitron Subcompact to its list of approved duty guns. 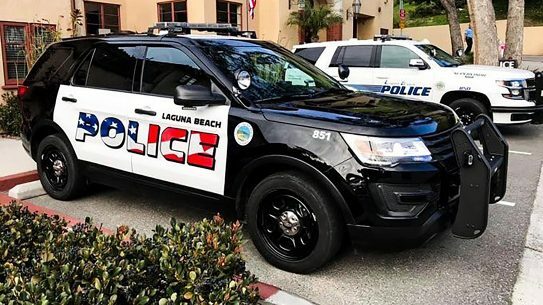 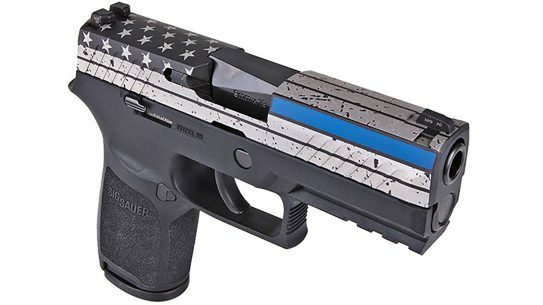 Sig's Thin Blue Line P320, released in partnership with NAPED, features a Thin Blue Line flag which honors current and fallen law enforcement officers. 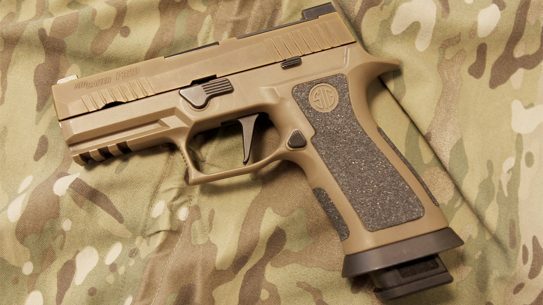 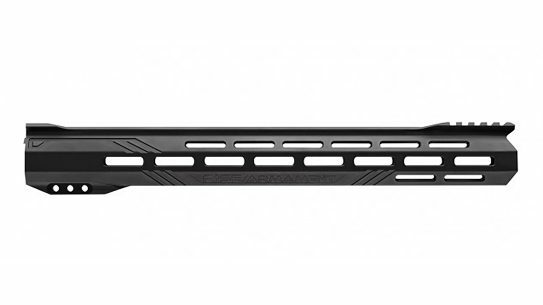 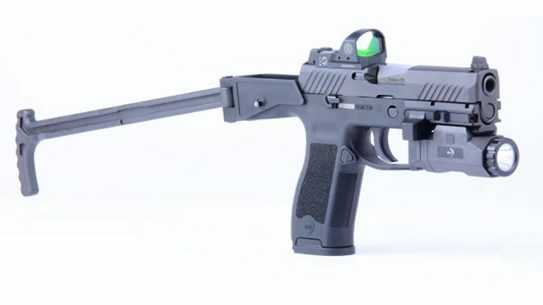 The Danish Armed Forces picked the Sig P320 X-Carry as its new sidearm. 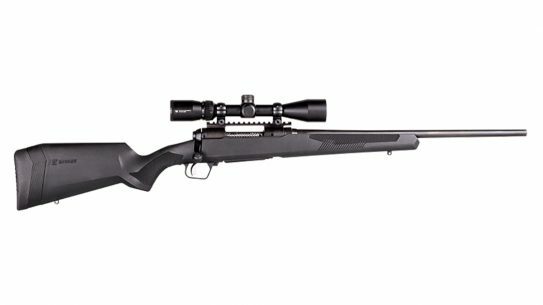 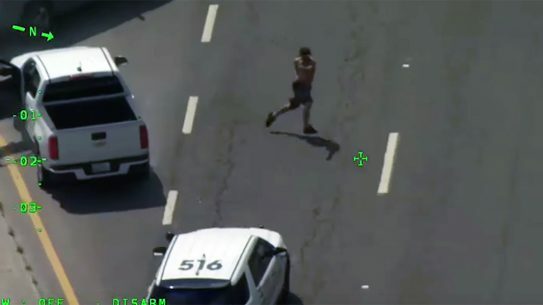 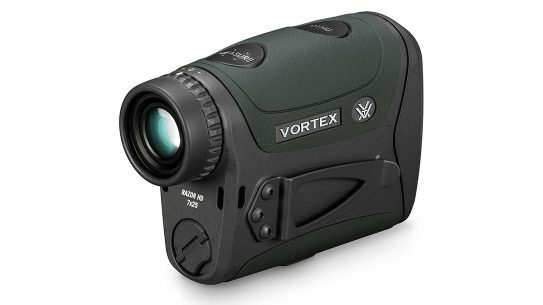 The gun beat out the Beretta APX, Glock 17 Gen5 and Canik TP9SF. 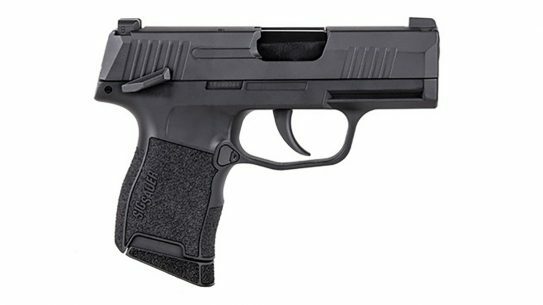 You can add the Bismarck Police Department of North Dakota to the growing list of law enforcement agencies choosing the Sig Sauer P320. 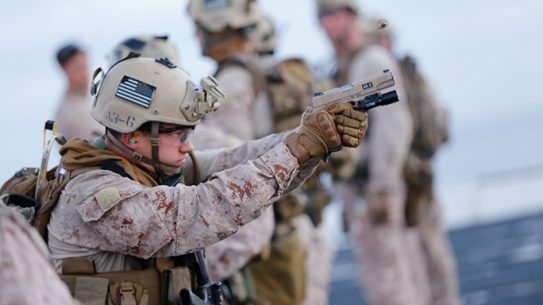 The U.S. Air Force has confirmed it will indeed field 130,000 compact M18 modular handgun system pistols made by Sig Sauer. 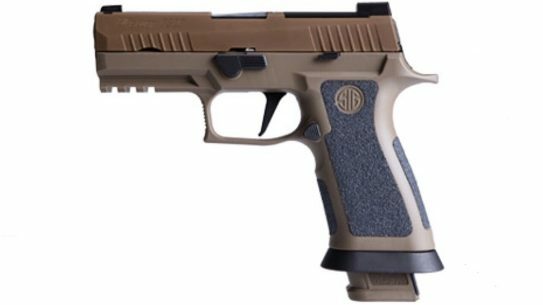 The USW-320 chassis turns an already-modular Sig Sauer P320 handgun into B&T's Universal Service Weapon complete with a folding stock. 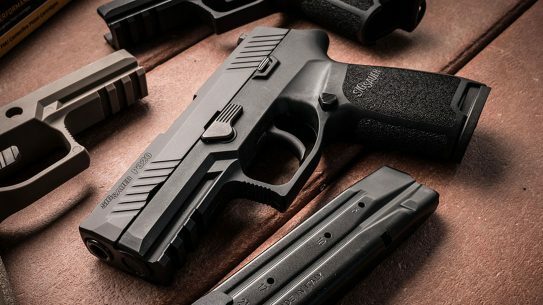 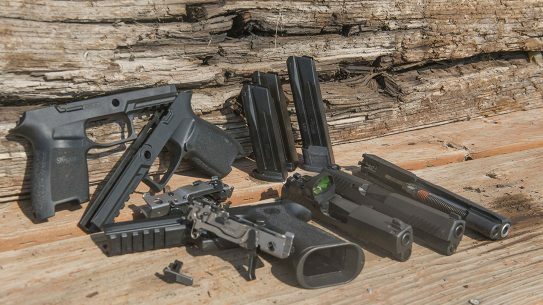 'Modularity' might be an industry buzzword, but the Sig P320—tested here in its Full-Size, RX Compact and X-Five Full-Size variants—meets that definition better than most. 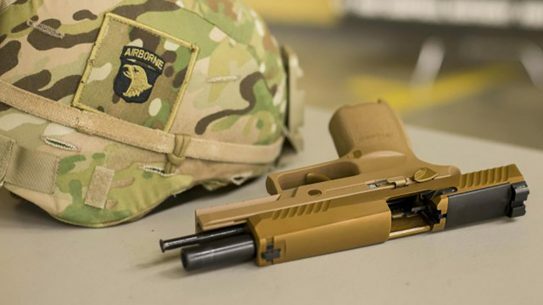 The Army's M17 Modular Handgun System got put to the test in an Air Force ejection seat at Wright Patterson AFB in Ohio earlier this month. 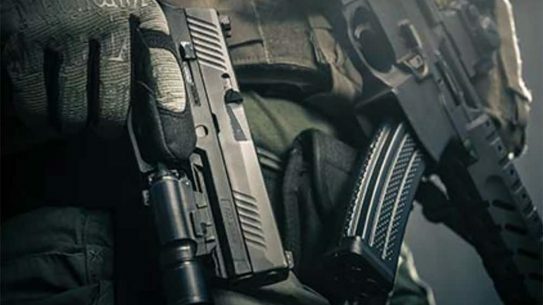 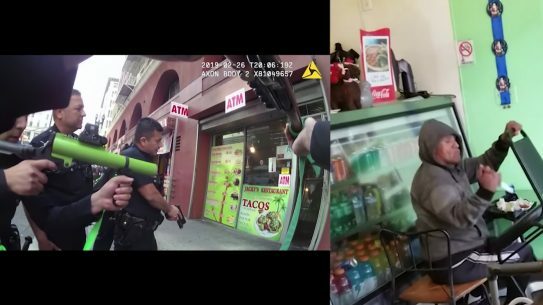 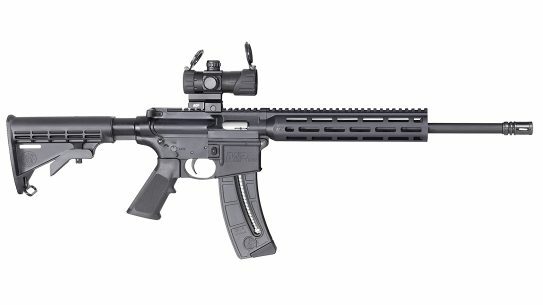 The United States Army is officially dual-arming squad and team leaders with the M17 MHS (Modular Handgun System) pistol and M4 carbine. 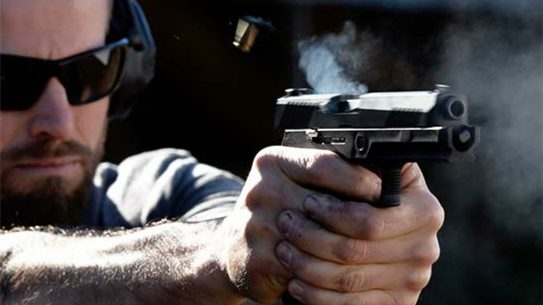 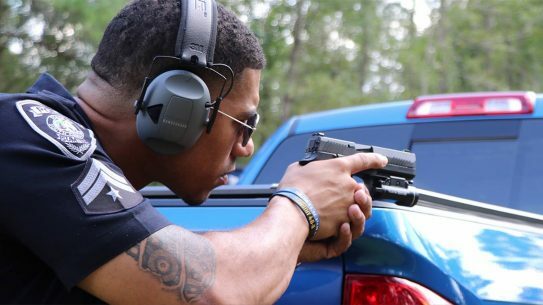 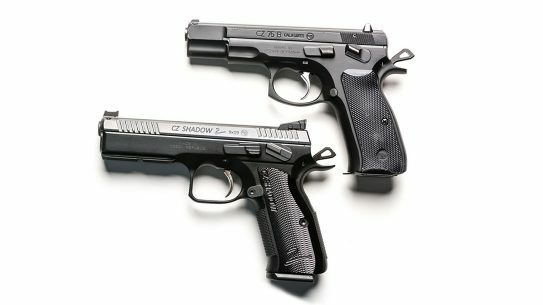 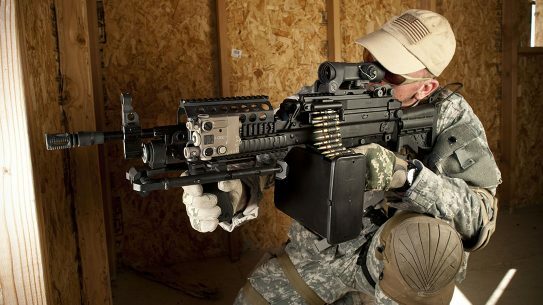 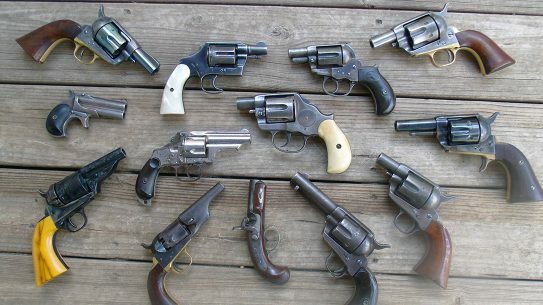 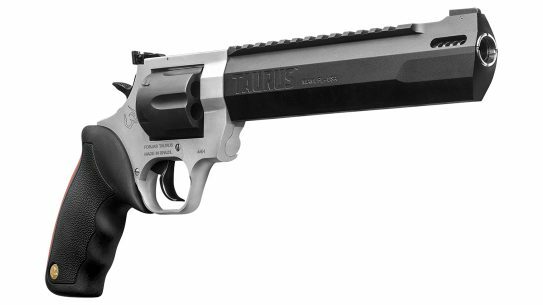 Does a Combat Handgun Really Matter in Current Warfare? 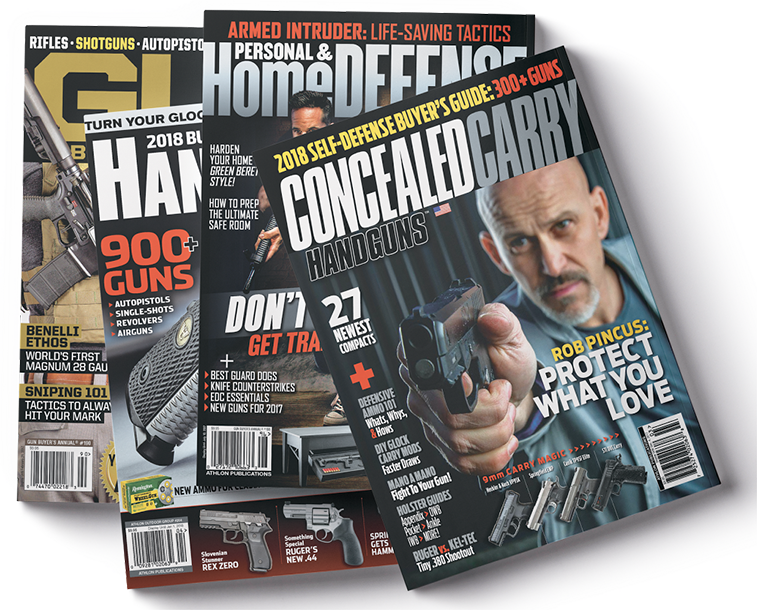 With sophisticated missiles and other tech available at a moment's notice, we examine the place of the combat handgun through real-life war stories.